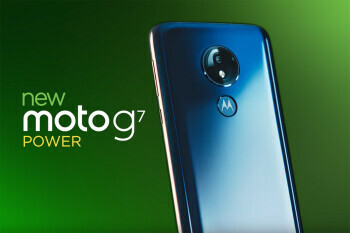 It's just the beginning of 2019, but the new smartphone battery king of the year has arrived and it's the affordable Moto G7 Power, a phone with a whopping 5,000mAh battery. And yes, it's not just about the battery size when it comes to battery life, but when you have a 5,000mAh battery... well, it is all about the battery size then. Motorola's official numbers say that the G7 Power, a phone that costs just $250, will last you up to 3 (yes, three!) days on a single charge.